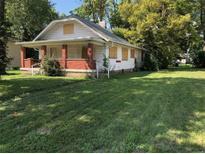 Below you can view all the homes for sale in the Armstrong Park subdivision located in Indianapolis Indiana. 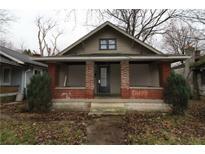 Listings in Armstrong Park are updated daily from data we receive from the Indianapolis multiple listing service. To learn more about any of these homes or to receive custom notifications when a new property is listed for sale in Armstrong Park, give us a call at 317-399-9179. Plus alley access to off street parking! MLS#21632277. Go Fish Realty. Enclosed front porch and oversize 2 car garage. MLS#21614373. Gloria Brown. Get in on the Near Westside action. MLS#21615416. RE/MAX Centerstone. House in good condition, hardwood floors - a few cosmetic upgrades this would be a perfect for your family or an investment. 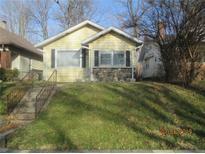 MLS#21612196. Red Bridge Real Estate. 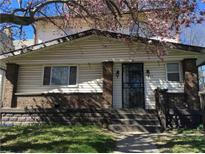 Full basement and spacious 2 car detached garage. MLS#21610492. Villa Realty, LLC. New curbs and sidewalks are in already process. MLS#21608733. Real Estate Synergy, LLC. Eat in Kitchen and formal Dining Room and Living Room. 1 year home warranty. MLS#21563508. Carpenter, REALTORS®.